In the current landscape, green technology plays an ever-more important role as the Malaysian Government seeks to transform the country into one that utilizes green technology and that is highly efficient. With consumer mind-sets shifting towards eco-friendliness and efficiency, there is a pressing need for all aspects of all major players in every industry sector to evolve and be committed towards meeting green and sustainable standards. The current global emphasis on climate change and sustainable living has prompted significant moves, both by governments and the private sector to focus on the benefits of green technology. Renewable energy is one of the important areas of green technology, one that requires greater effort to encourage the utilization of renewable resources as alternatives means of generating energy. The emphasis on renewable energy follows Malaysia’s initiative in transforming the energy sector in achieving energy efficiency. 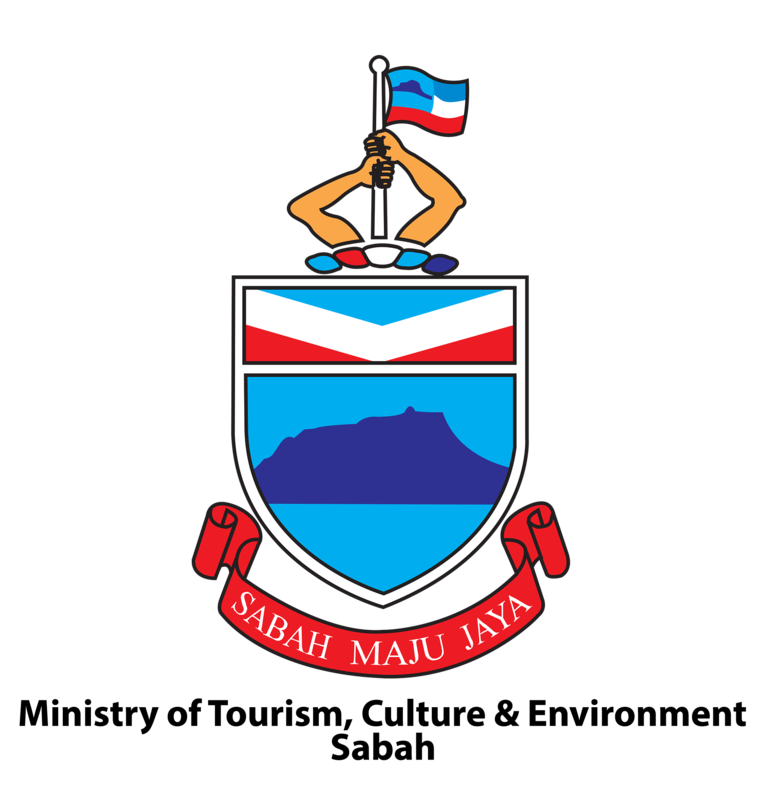 Sabah is endowed with an abundance of renewable energy sources that have the potential to offer strong prospects of contributing significantly to both the state and nation’s transformation into a high value-added economy. 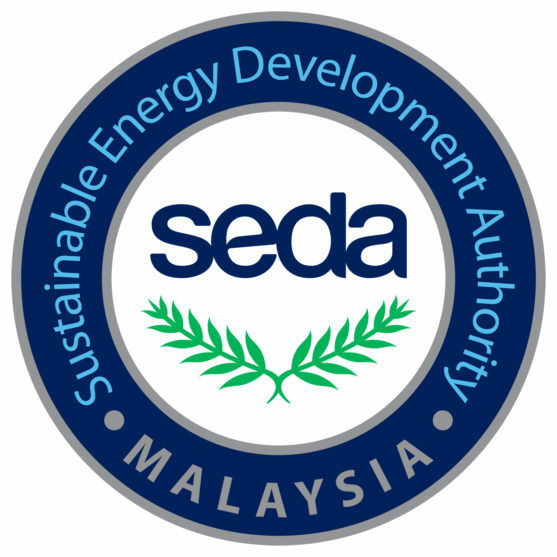 With the Energy, Green Technology and Water Ministry (KeTTHA) continuing to take proactive measures to create public awareness and renewable energy and green technology advocacy programmes; it is only fitting for a dedicated platform designed to serve, advance and spearhead Sabah’s green industry to be organized. No other event in Sabah has been organized at such a scale that is dedicated to offer a strong platform to advocate the green industry. Therefore, the inaugural Renewable Energy & GreenTech Sabah 2017 (REGTech2017) Conference & Exhibition is created to serve as a platform where the renewable energy and green industry comes together to share information on the challenges facing the industry and discuss opportunities and solutions; as well as education for advancing Sabah’s renewable energy and green technology sector. It is a major initiative that resonates with Malaysia’s National Green Technology Policy, among which includes developing and creating public awareness, attracting more investors, as well as organizing green advocacy programmes. The broad areas of renewable energy and green technology simply provides an abundance of opportunities for various stakeholders and industries to be involved in REGTech2017. This event will also promote interactions between industry stakeholders, including renewable energy and green technolgy developers, government agencies, institutions of higher learning and green industry providers. Such interactions will greatly benefit the people, industry and government in the formulation of policies, guidelines and legislation beneficial to all related parties in Sabah. The main objective of REGTech2017 is to spearhead a dedicated event that addresses and serves the renewable energy and green technolgy sector in Sabah. This will ultimately bridge the gap between the green technology sector’s policies and its opportunities by delivering a platform that encapsulates all aspects of today’s and tomorrow’s green industry. In addition, REGTech2017 can provide a more organized and centralized network of opportunities that attracts investors in the renewable energy and green technology sector thus making Sabah a noble destination for related energy and green investments. Offering superior networking, visibility and value, REGTech2017 is important and needed to exploit the large untapped opportunities of this industry in Sabah, which not only solves current issues on energy and environment, but also serves as a gateway to boost economic growth thus creating numerous jobs. Register as a delegate and benefit from our 2-day conference. Reach out to potential business partners, buyers and clients. Visitors visit REGTech2017 Exhibition for free. Be one of our partners, sponsors, advertisers or media partners. 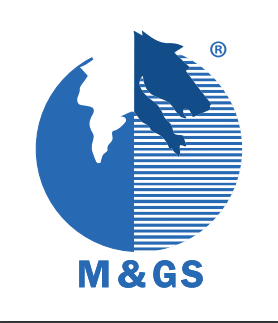 Midas Events Management (MEM) is an events management company based in Kota Kinabalu, Sabah, Malaysia with over 20 years of cumulative experience in events planning and management. MEM has close to 10 years of experience in organizing exhibitions and conferences. MEM organizes MICE events and trade shows in Kota Kinabalu, providing innovative event experience, supporting various programmes and initiatives by the government, private sector and NGOs. 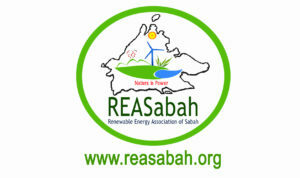 The Renewable Energy Association of Sabah (REASabah) represents the interests of all stakeholders in the renewable energy industry in Sabah and was mooted by Federal Minister of Energy, Green Technology and Water, the Honourable Datuk Seri Panglima Dr. Maximus Johnny Ongkili. REASabah aims to be a platform allowing interaction between industry stakeholders, including renewable energy developers, government agencies, institutions of higher learning and renewable energy technology providers.